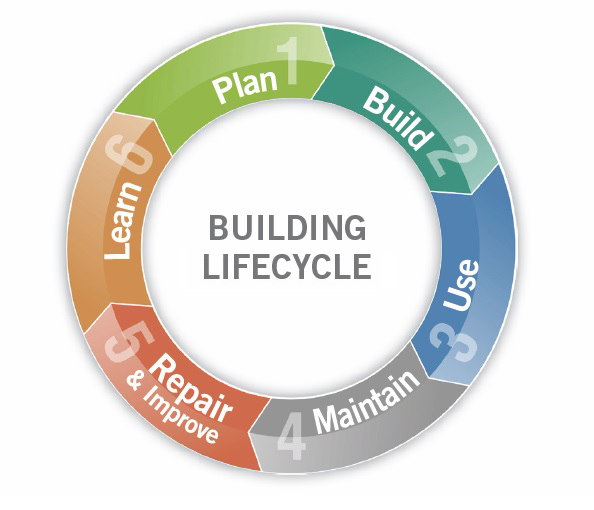 What is Building Lifecycle Management? Why should you care? On Thursday, Dec. 13, 2018 at 10 a.m. PT, Mike Maples and Pete Fowler presented a FREE webinar called "Building Lifecycle Management." We have an engineered, step-by-step solution for managing new construction and building maintenance, repairs or improvements, that saves more money than it costs and is the closest thing you can get to a real guarantee of quality. We call our interconnected suite of building and construction services "Building Lifecycle Management (BLM)." Building Information Modeling: What is BIM?